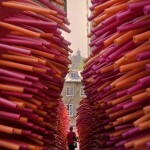 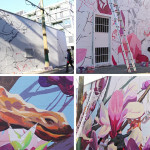 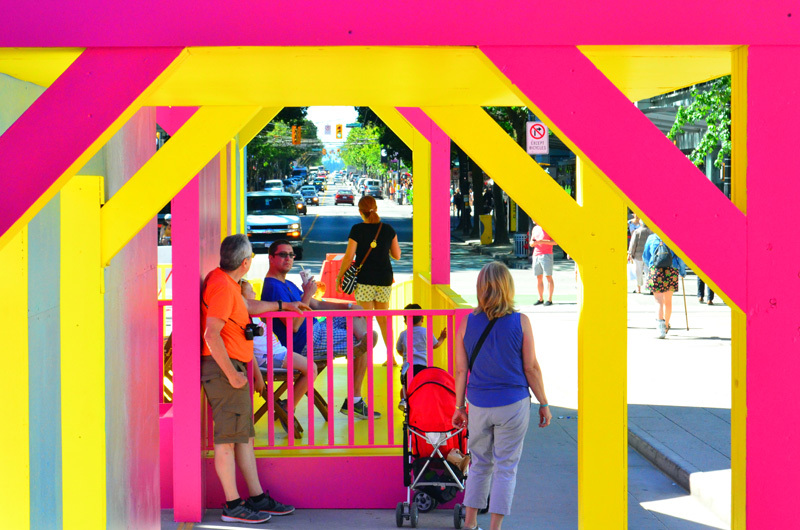 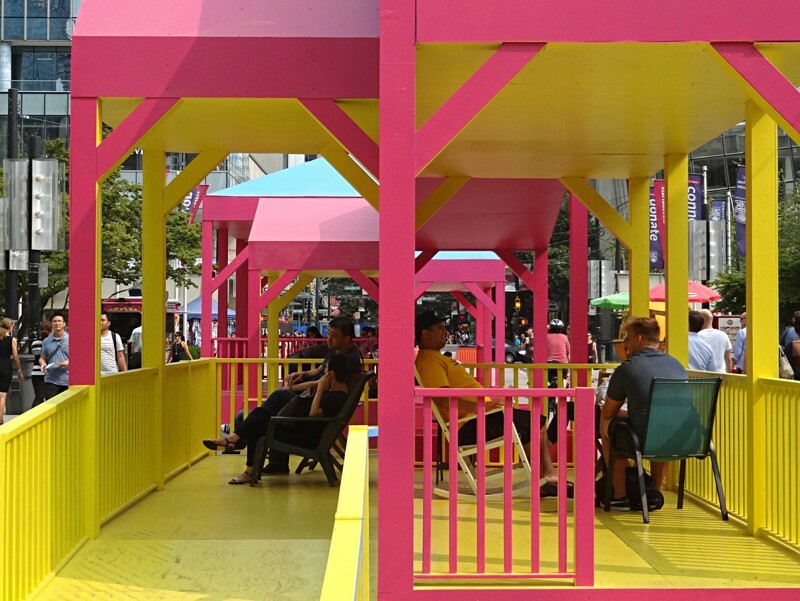 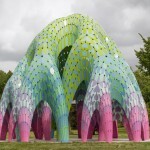 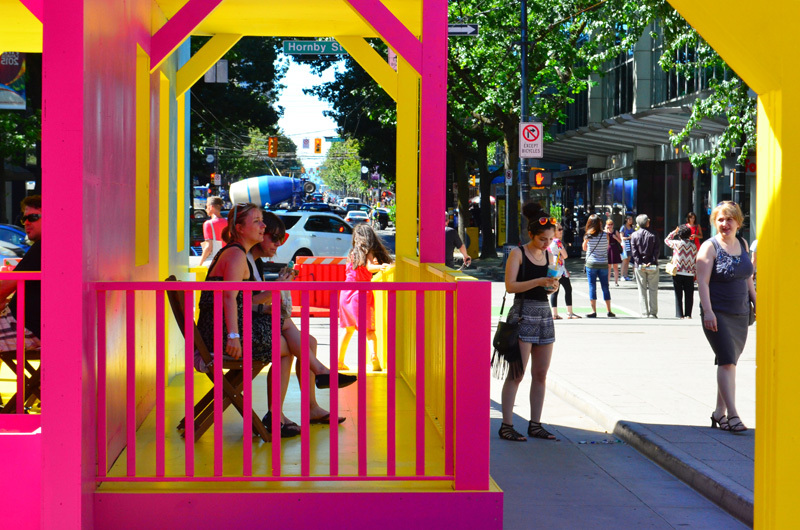 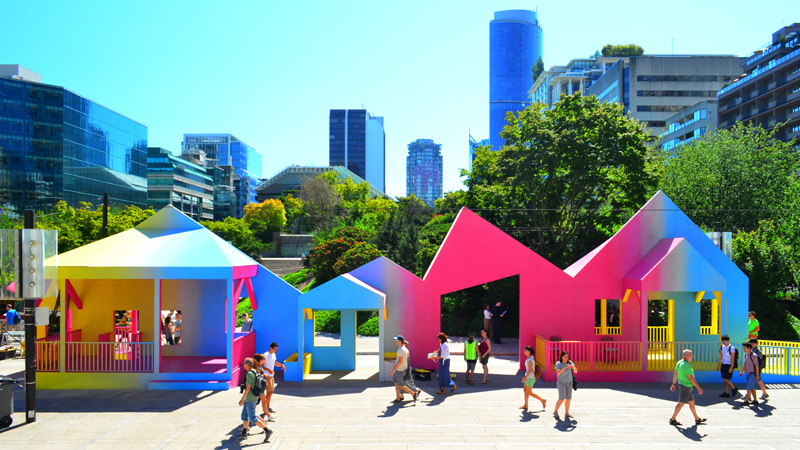 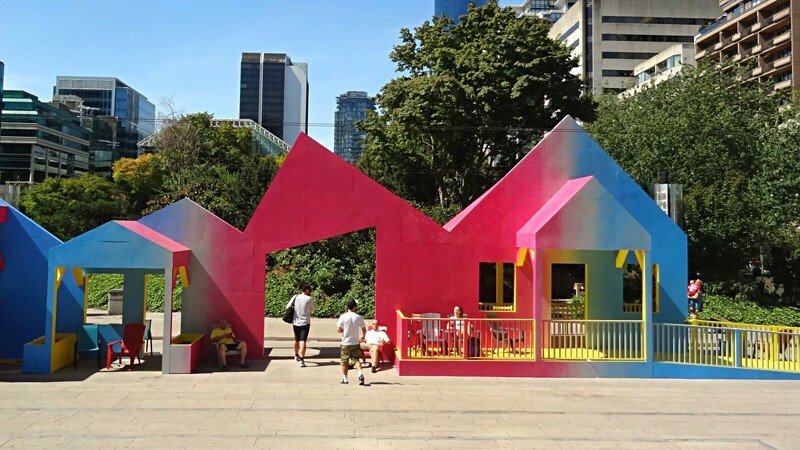 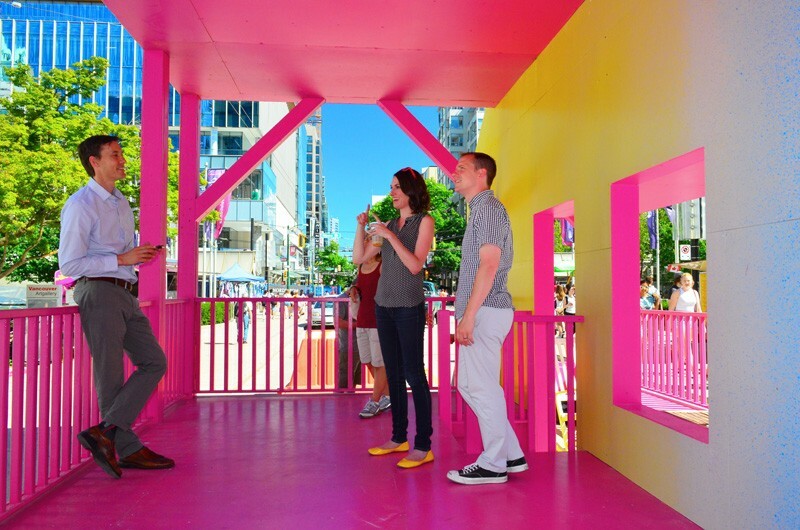 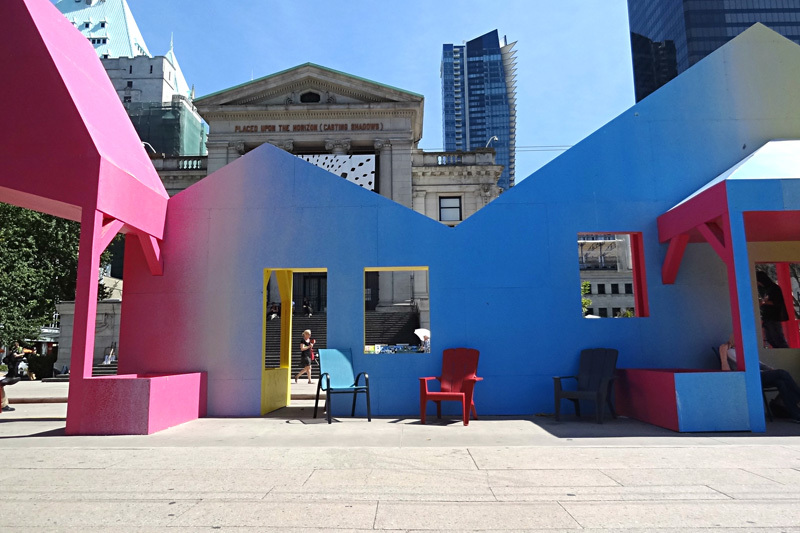 VIVA Vancouver held a competition asking people to submit their ideas to transform a pedestrian space in downtown Vancouver, Canada, into a unique seating installation that would be open 24 hours a day during the summer months. 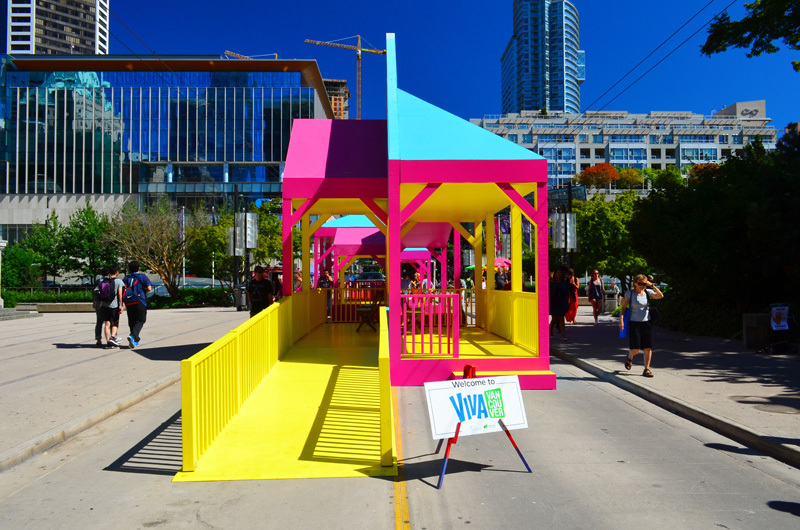 Chosen from over 81 entries from around the world, this year’s winner was “Porch Parade” by Stewart Hicks and Allison Newmeyer of Chicago-based architectural design company Design With. 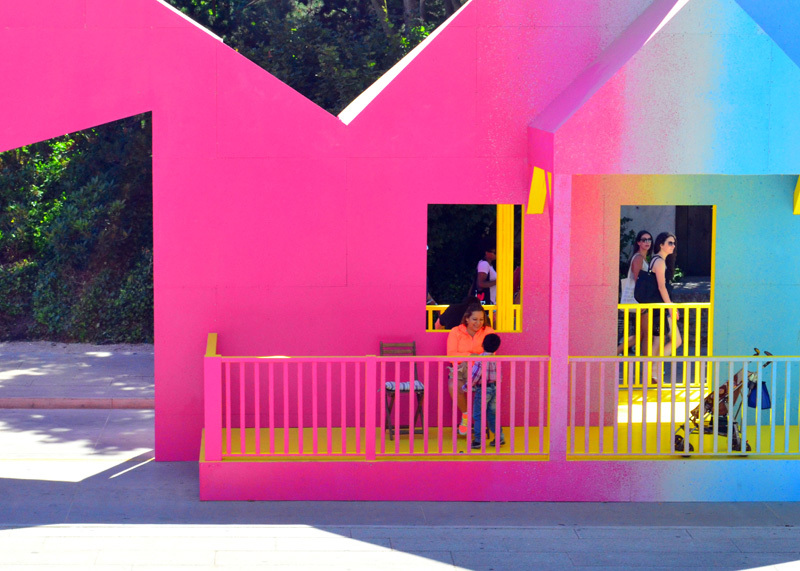 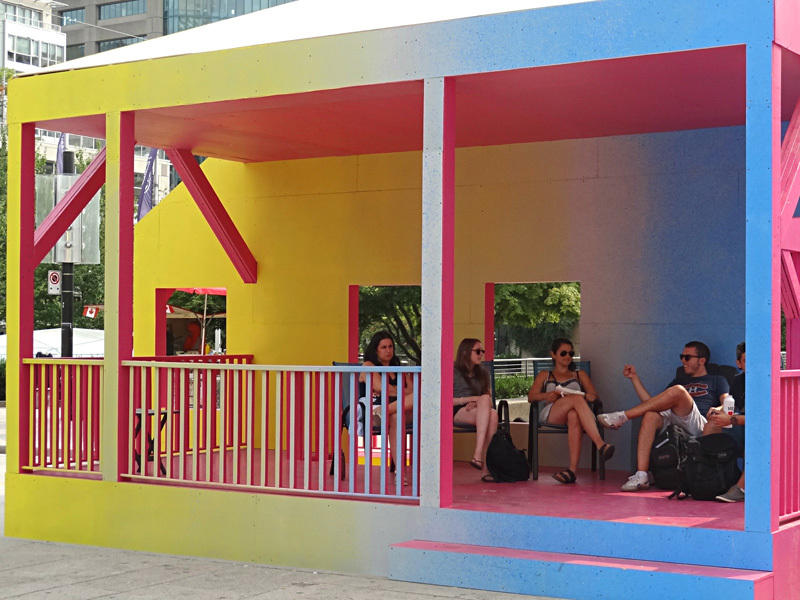 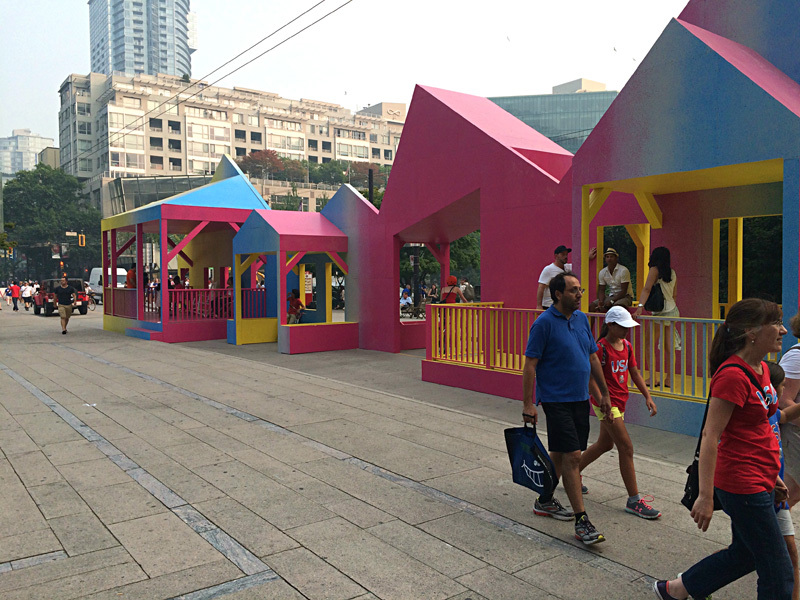 “Porch Parade” is made up of temporary porches that allow people to use the spaces to sit and people watch.